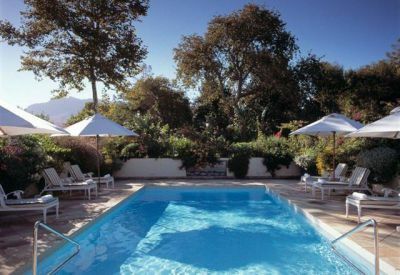 One of the best hotels in Cape Town is without a doubt The Last Word Constantia – what a Cape Town hotel indeed! We stayed here for five w.. 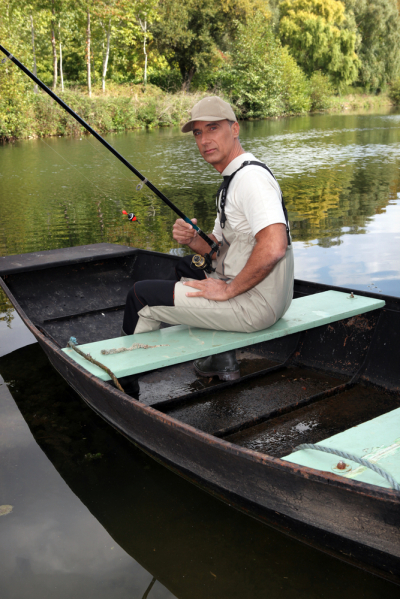 If you’re an avid fisherman, chances are that you know what an estuary is. If not, here’s the lowdown: an estuary is a partly enclosed coa..